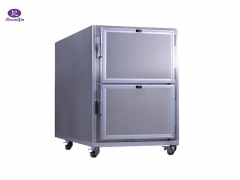 Mortuary Refrigerator: The corpses cold storage and the freezing corpsed cold box are a series of product for hospital, funeral parlor, and postmortem examination department. 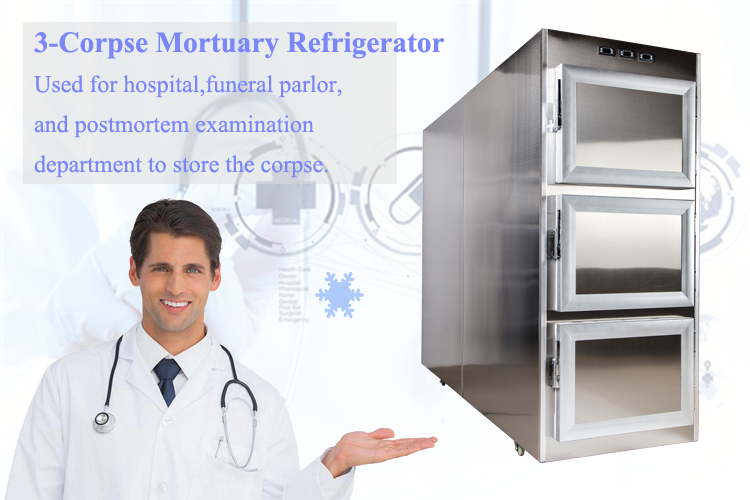 The stainless steel morgue refrigerator: with 3 rooms /bodies; The corpses cold storage and the freezing corpsed cold box are a series of product for hospital, funeral parlor, and postmortem examination department. 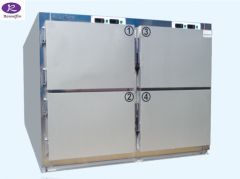 Mortuary Refrigerator: The corpses cold storage and the freezing corpsed cold box are a series of product for hospital, funeral parlor, and postmortem examination department. 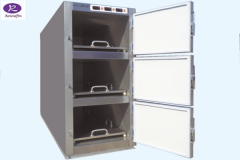 it with 4 rooms and all the material is stainless steel. 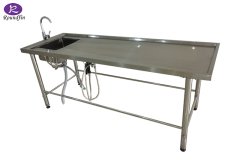 Morgue Refrigerator: with one room The corpses cold storage and the freezing corpsed cold box are a series of product for hospital, funeral parlor, and postmortem examination department.all the material is stainless steel. 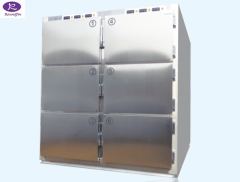 Morgue Refrigerator with 2 rooms: The stainless steel morgue refrigerator , with high quality material. 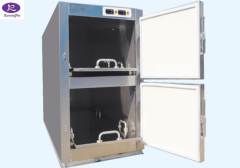 With 2 rooms. 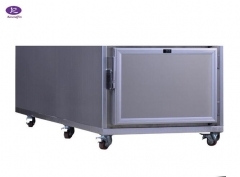 The corpses cold storage and the freezing corpsed cold box are a series of product for hospital, funeral parlor, and postmortem examination department. 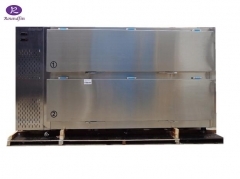 Celebration---Mortuary refrigerator exported to Saudi Arabia January 30,2018. 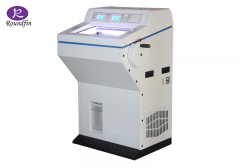 Recommendation of hot sale model February 23,2018. 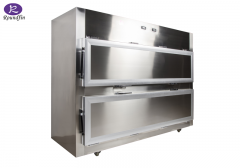 Mortuary refrigerator from Roundfin June 13,2018.